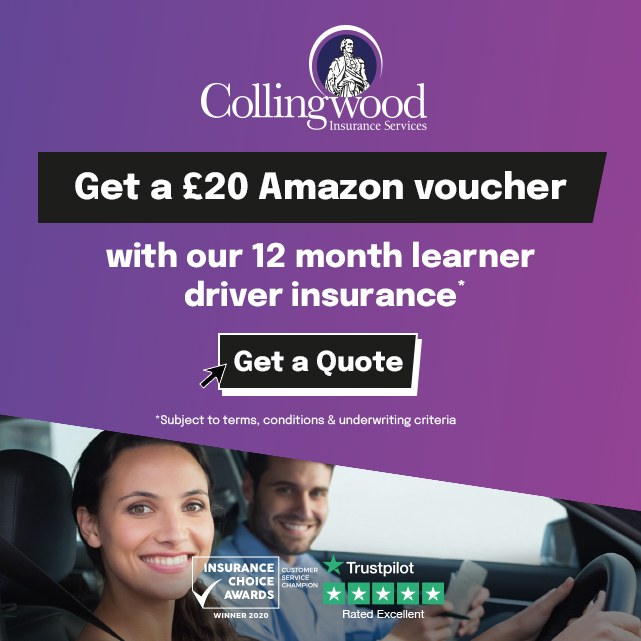 Taking additional driving lessons once you have passed your test can make driving in unfamiliar situations a much less nerve racking experience. Although we will try and make your driving experience varied during the course of your lessons, it´s simply not possible to cover all eventualities. Motorway driving is a prime example as it is not currently legal to drive on a motorway before you have your driving licence, even with an instructor. I offer lessons for drivers who already have their licence aimed at improving confidence and skill and can be tailored to your particular requirements. These can be in the form of an individual lesson e.g.. a couple of hours to cover safe entry, exit and lane changing on a motorway, or can be a complete Pass Plus course.